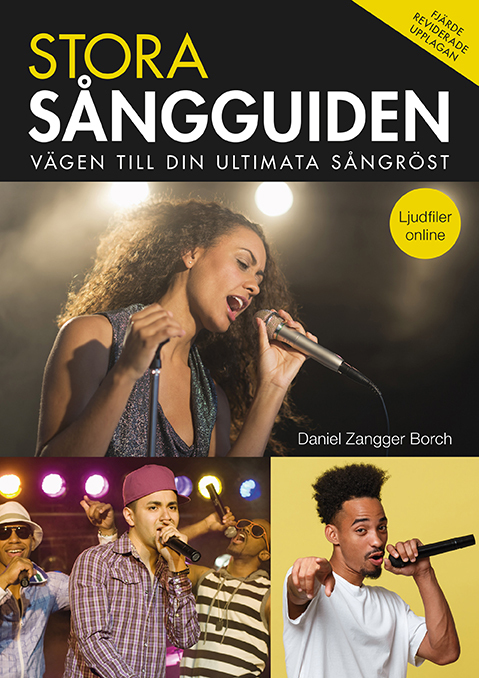 Daniel Zangger Borch's Ultimate Vocal Voyage is the book rock, pop and soul singers have been waiting for: the definitive real world guide to vocal training and voice care. 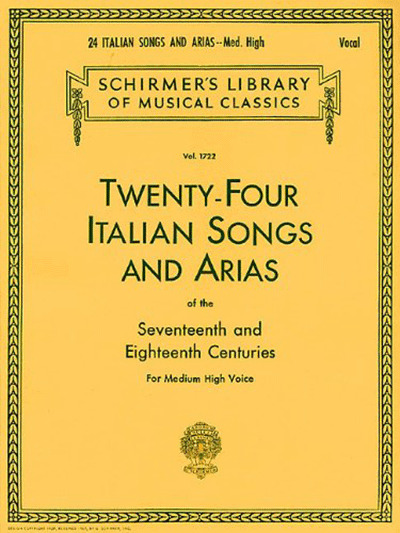 Our reason for singing are varied. One person may use it as safety valve to alleviate the pressures of a stressful life, another may be determined to become a star and a third may sing sporadically to add a little joy to their world. Whatever your personal reasons, this book will help you become the singer you've always wanted to be. Topics covered include warming up, vocal qualities, the gig, a day in the life of a singer, voice care, voice disorders, support, vocal riffing, range, voice massage, anatomy and physiology and singing in tune. Presented in a highly accessible form Ultimate Vocal Voyage is a book no rock, pop or soul singer should be without.